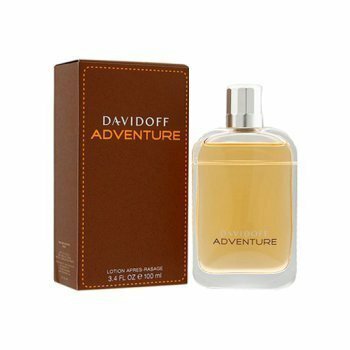 Introduced by the design home Davidoff, Adventure is lively and captivating. This masculine scent is categorized as woody asian with a fresh spicy woody structure. It is daring and elemental, inspired by the world's greatest wildernesses and raw, masculine emotion. It is suggested for casual wear.